How would you like Cardi B’s baby’s hands on your nails? If you want to shock the world using only your incredible nail art, then you have to check out Nail Sunny’s amazing nail art. 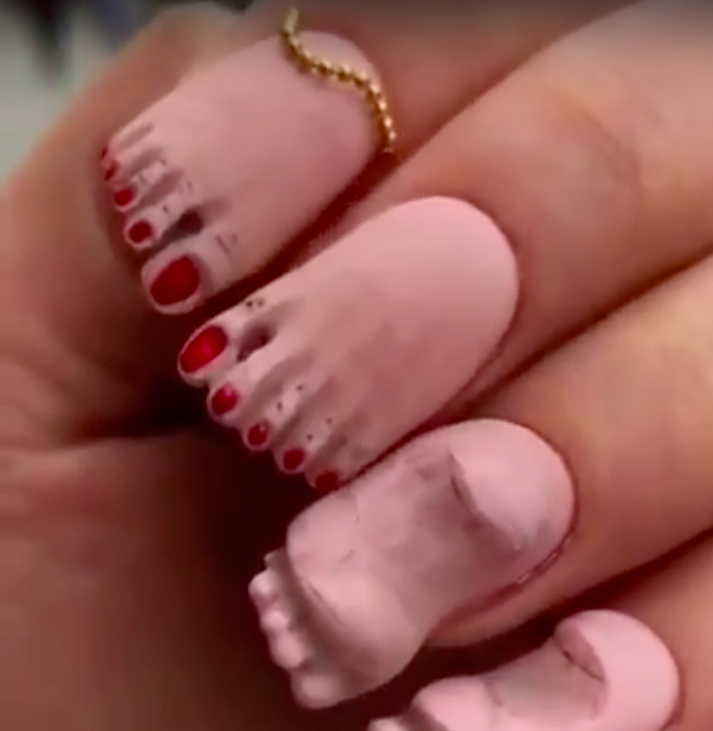 The Moscow-based nail salon is famous for inventive creations, like Kylie Jenner’s lips, feet nails, and even Cardi B’s baby’s hands. They’re crazy, and certainly not for the faint of heart, so if you’re someone with a true wild streak, go out there and get the nails of your choice and thrill the world. Want more stories like these? Follow us at @WhatsTrending for more.